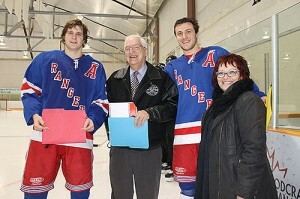 Friends of AJH Society this year. Jenn Onyschuk of the Edmonton Royals is presented with a scholarship from the Friends of AJH Society. Steven Minkler and Kieran Purich of the Knight are honored with scholarships from the Friends of AJH Society. 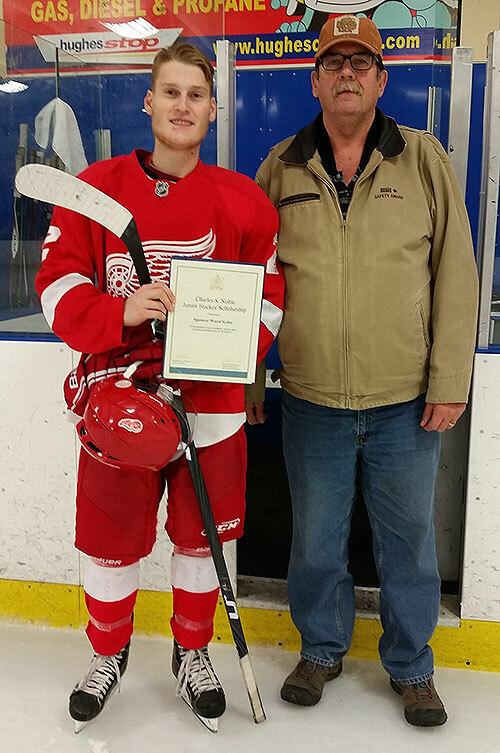 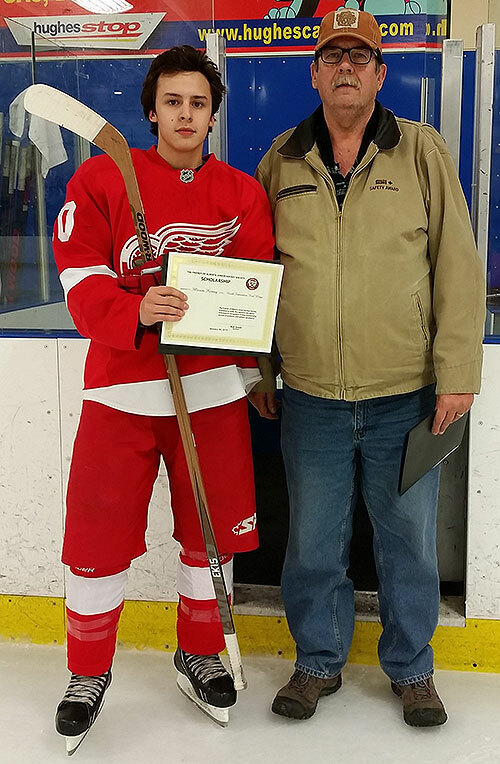 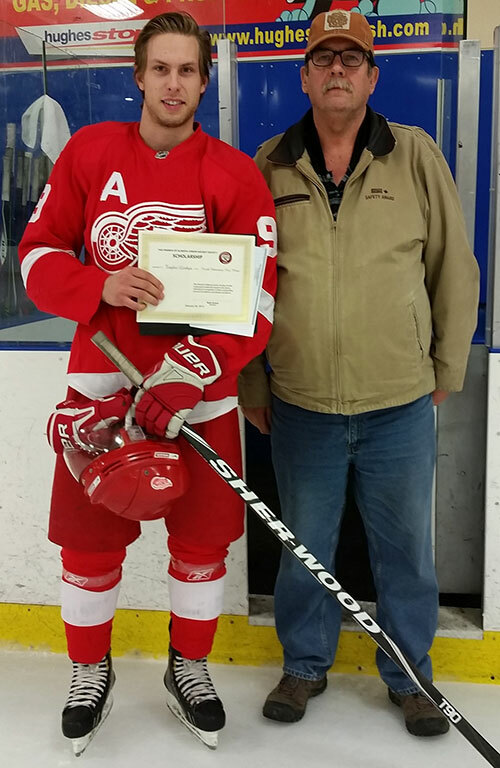 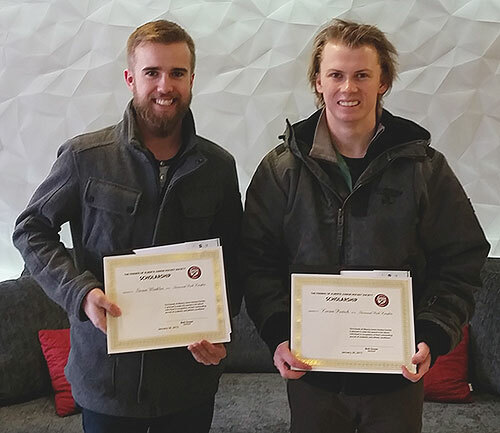 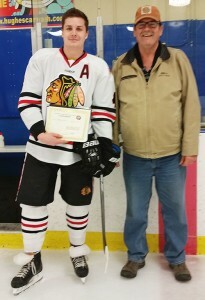 The Edmonton Red Wings hockey club had several players selected as recipients for scholarships from the Friends of AJH Society.